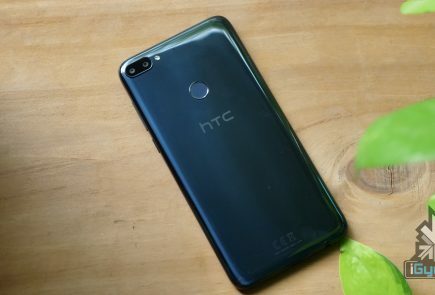 That’s it for HTC’s mega event before the company could even begin the virtual launch, the details of their handset have leaked all over the internet. 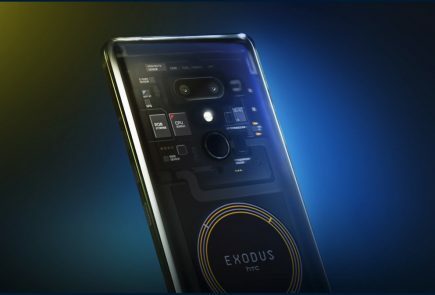 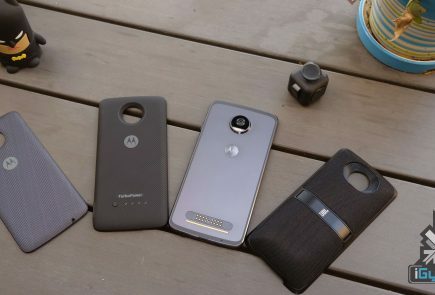 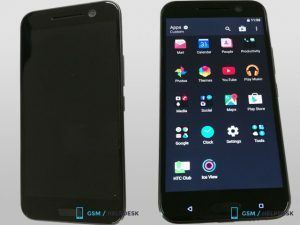 For specs a 5.2-inch display with 2K Quad HD resolution, a 2.2GHz Snapdragon 820 processor, 4GB of RAM, a 12-megapixel rear camera with “UltraPixel” capabilities, 32GB or 64GB of internal storage, microSDXC support up to 2TB, Android 6.0 Marshmallow, and a large 3,000 mAh battery. 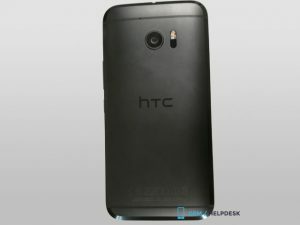 The report also says that BoomSound has been reworked in the new HTC 10, with “HTC BoomSound HiFi Edition” featuring Dolby audio technology replacing last year’s BoomSound setup. 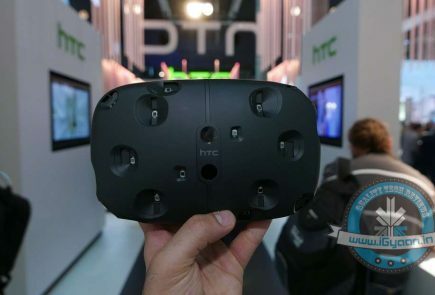 These are not the first leaks of HTC’s next Flagship, and with the launch only hours away. 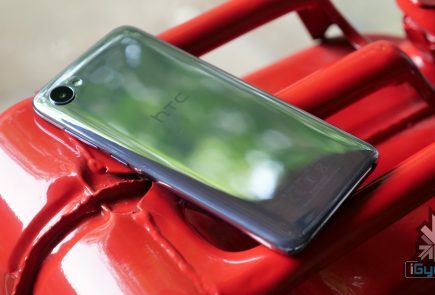 There is not a lot more to expect from HTC but the global price of the phone.